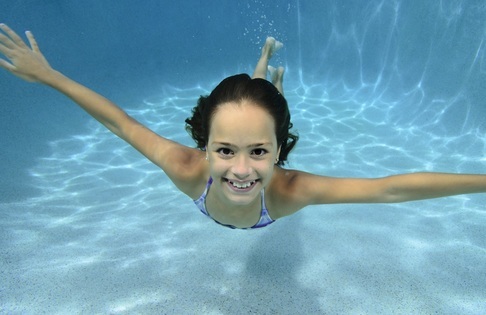 We have revolutionised the way weekend swimming works at the Abbey Leisure Complex. Abbey Leisure Complex will be running a National Pool Lifeguard Qualification (NPLQ) course from 22nd -27th April. BOOK NOW at reception, or online at www.betterlessons.org.uk, to guarantee your space, click for more details.